15 is so last year. Time for the new, so we wish all of you swecial fans out there a happy new year! Our next level pack for Juicy Clouds is in the test lab, and we are working on three new games so at least one of them should reach your devices in the coming year that will be our new year’s resolution! 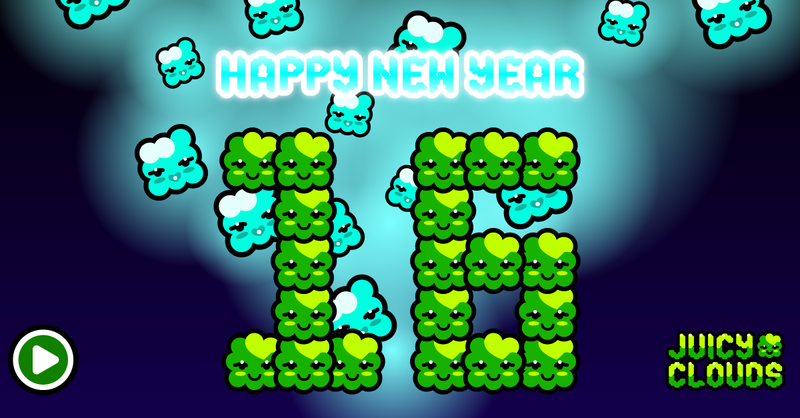 Meanwhile enjoy the last space level of 2015, go on and play it now!